Our buying power and strong vendor relationships allow great negotiating power which results in low, low prices for you. When you see our everyday low prices it's hard to believe everything is not on sale. While others run sales for a few days, and charge much more for non-sale items, we simply price every item as low as possible, everyday. Place your order by 4pm (EST) and we will ship in-stock items out the same day. 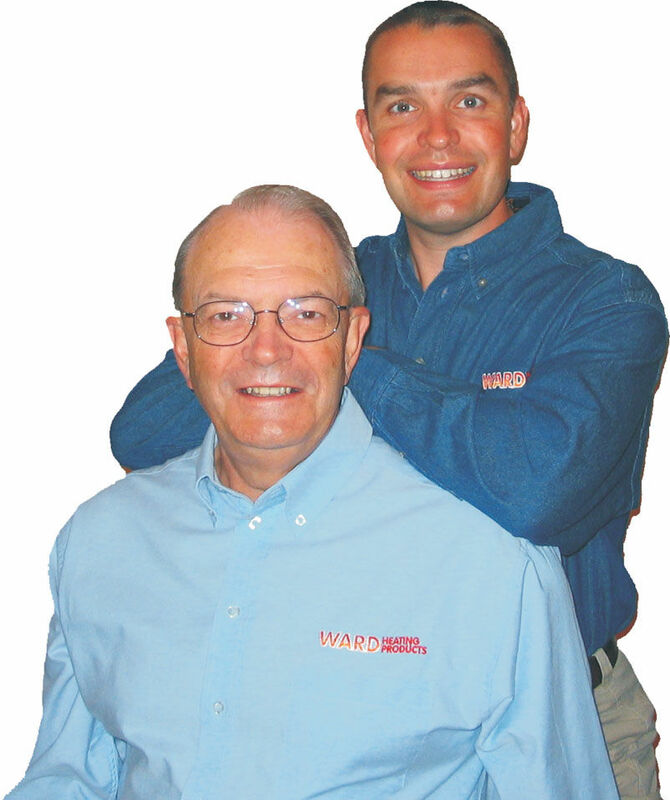 Tom and Matt Ward work together to provide you, our valued customer, the best in products and service. Years ago, Tom worked with his father delivering fuel oil, installing heating equipment and servicing burners. 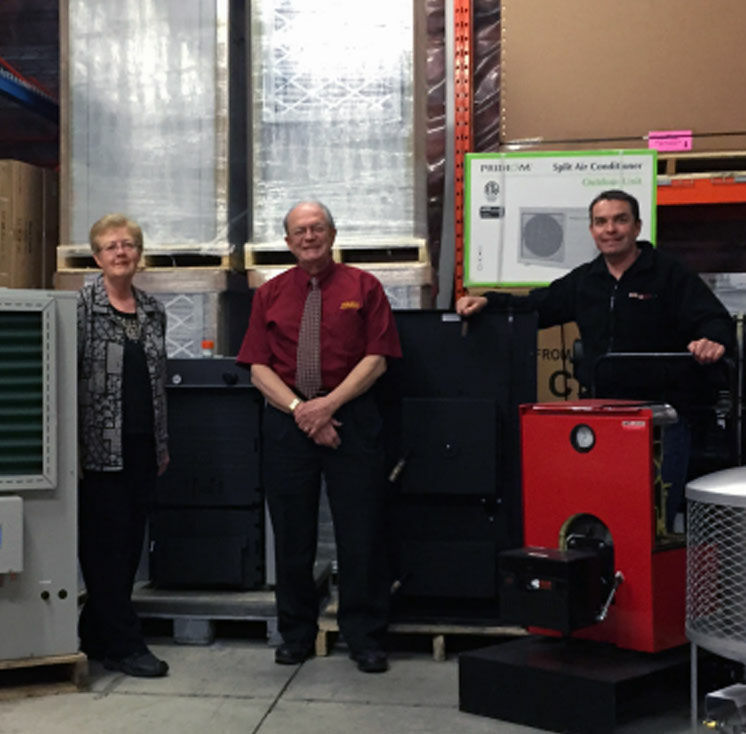 Now, a generation later, Tom has teamed up with his son, Matt to become the third generation in the heating industry. As a small family business, we pride ourselves on providing excellent service EACH and EVERY day. We do not sell everything. Focusing on products allows us to be knowledgeable about what we sell. Many customers have been relying on Ward Heating for over 20 years. We invite you to do the same.